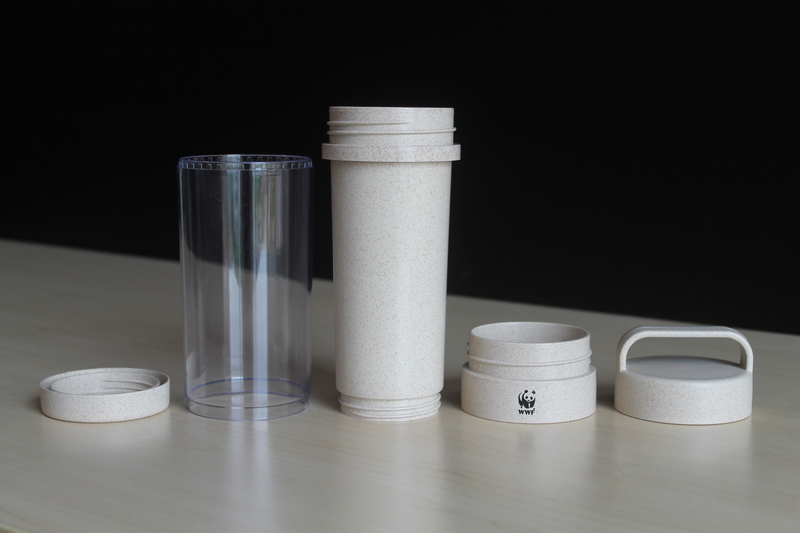 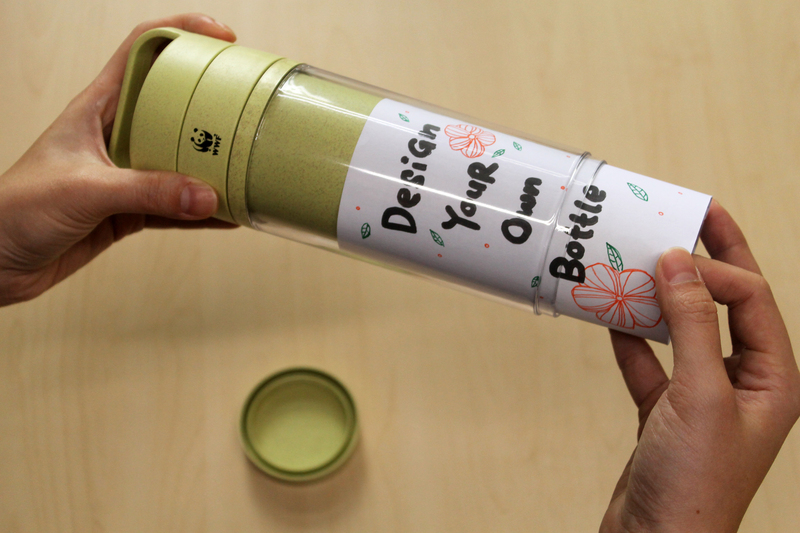 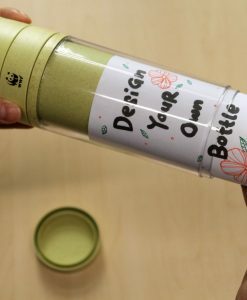 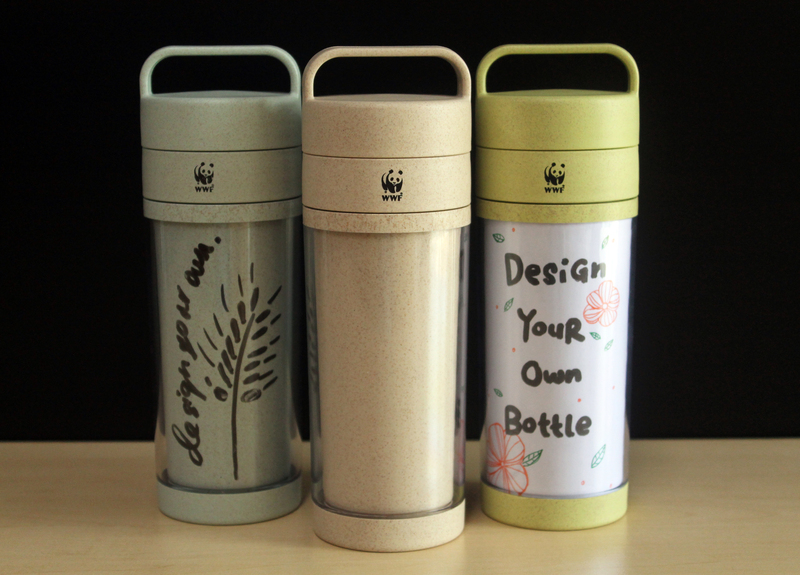 Design your own eco-friendly wheat straw bottle just the way you like! 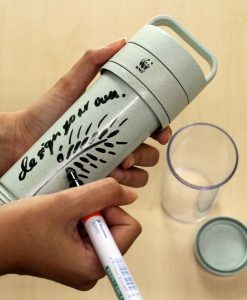 With removable transparent outer layer, you can easily customize it by drawing on the wheat husk layer using washable marker or even by adding any decorated paper inserts. 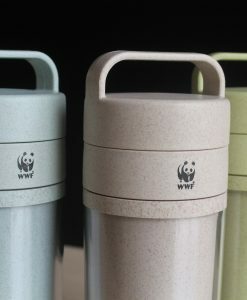 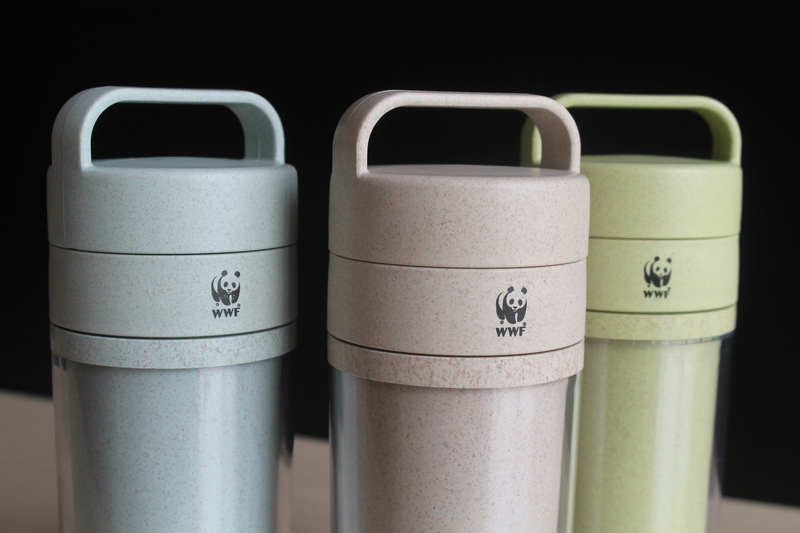 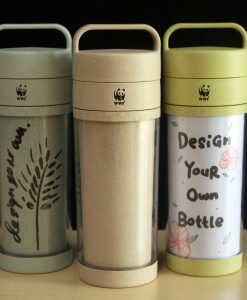 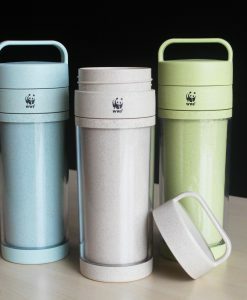 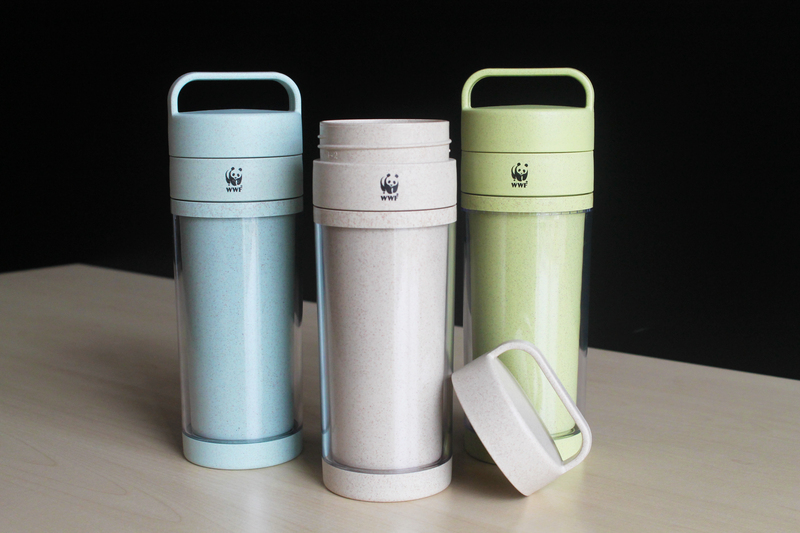 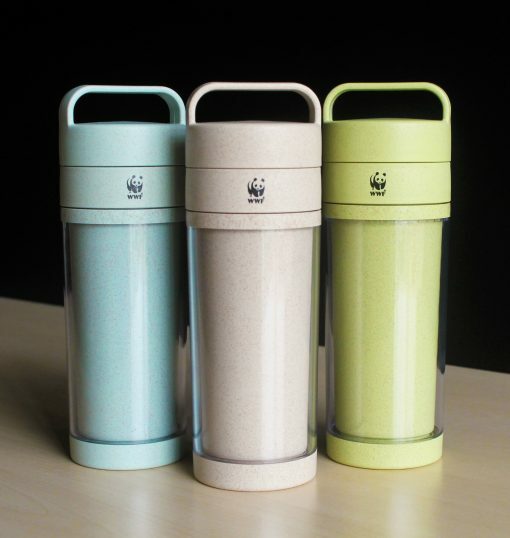 You can have fresh look on your reusable bottle everyday without needing to purchase new bottles. 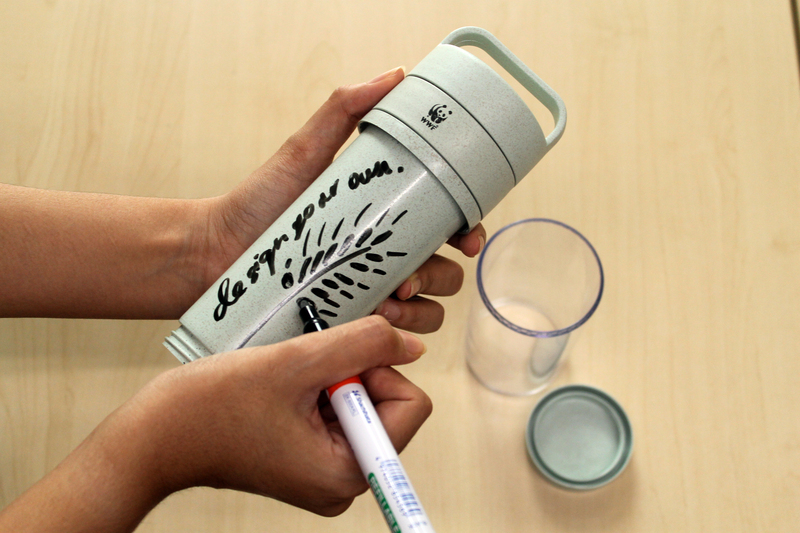 Let us reduce the consumption of plastic bottles and bring your own water bottle wherever you go. 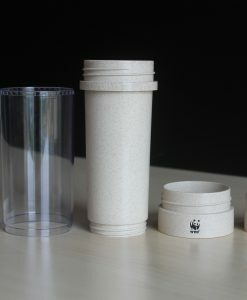 For paper insert, you can cut it according to this dimension: 20cm (L) x 13.5cm (H).